Nowadays there are many farms and agricultural entrepreneurs who work in the sector of the processing of apples, in the fruit and vegetable trade or in the sector of the vegetables’ sale, among which stands out the production of apples. These farms usually have a EU certification for the production of apples and other fruits and vegetable. 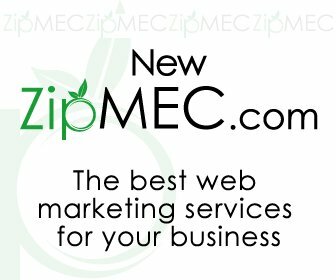 Zipmec.eu is easily accessible and always up-to-date. It is list of farms for the production of apples, the retailing of apples, the sale of apples, the import/export of apples, the wholesaling of apples, and in general of any farm active on the fruit and vegetable market that is involved in apples’ production. Apart from farms involved in the sector of apples, of course you can find also lists and information about any farm of the world fruit and vegetable market. The MEC Ortofrutticolo describes a lot of apple varieties: for each variety of apples it shows the agronomic and morphologic characteristics and a picture of the product. In the catalogue you will find the product characteristics, such as shape, skin and flesh colour. For each apple variety the MEC Ortofrutticolo shows the list of farms, such as producers of apples, salesperson of apples, wholesalers of apples, importers of apples and exporters of apples, specifying for each farm the headquarter address and any website to contact personally the producer and retailer of apples.